Michael Bloomberg served as New York City’s mayor for three consecutive terms spanning Jan. 2002 to Dec. 2013. However, although he ran as a Republican during his first two terms and as an independent during his third, Bloomberg confirmed on Wednesday that he is now re-registering as a Democrat. Bloomberg made the announcement through Instagram and Twitter, explaining on the former his reasons for his latest party shift. He writes how one of the country’s two leading political parties “has served as a bulwark against those who threaten our Constitution” during crucial moments in history. Continuing, Bloomberg writes, “Two years ago at the Democratic Convention, I warned of those threats. 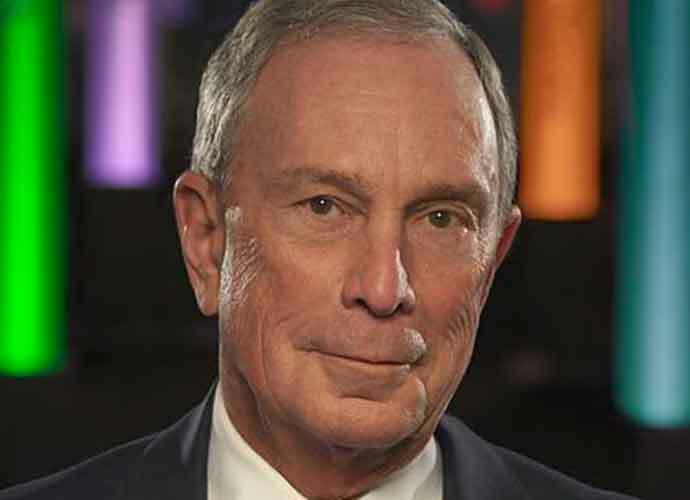 Today, I have re-registered as a Democrat – I had been a member for most of my life – because we need Democrats to provide the checks and balance our nation so badly needs.” Notably, Bloomberg was registered as a Democrat prior to his first term as New York City’s mayor. While the Bloomberg LP CEO has toyed with the idea of running for president, he ultimately has yet to do so. Bloomberg has yet to comment about any forthcoming plans to run for the White House, but some speculate this move could be foreshadowing a presidential bid in 2020. Bloomberg has, however, recently pledged to spend $80 million to help the Democrats flip the house.